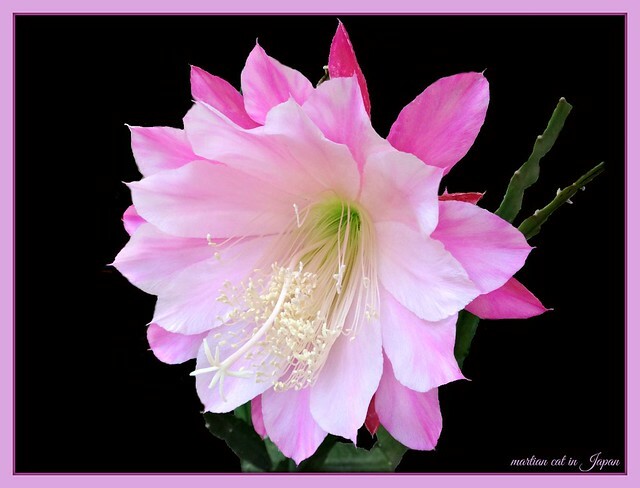 ~*~ My World ~*~: 'The orchid cactus in my balcony garden continues to smile!" 'The orchid cactus in my balcony garden continues to smile!" "The orchid cactus in my balcony garden continues to smile!"